I started to play arround with the OBI Wifi switches (OBI Wifi Stecker Schuko). Its possible to flash them with new Arduino firmware (Tasmota), and integrate them with MQTT in my OpenHAB2 server. 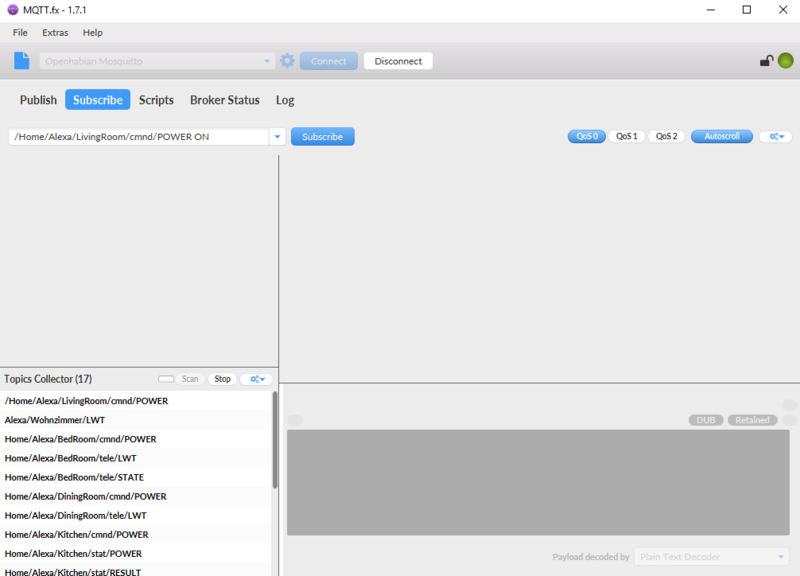 Here a short summary how to install the MQTT broker Mosquitto in your Openhabianpi Server an a RaspberryPi. 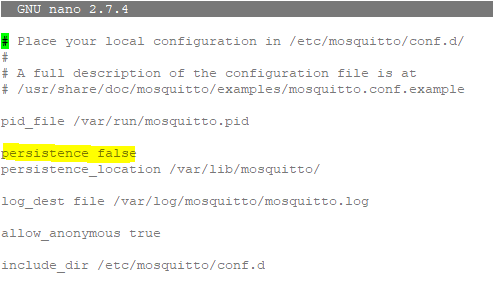 Additionally I recommend to disable the persistence in the mosquitto configuration. In my case it was by default switched on. This caused trouble with my devices. Because if they lost shortly connection and reconnect they always god the wrong state set from mosquitto and switched on and off suddenly. This results in a new thing in your PaperUI with the name XXXWohnzimmer and 3 channels which you can connect now to items.